Want to know what our team thinks of your dentist’s recommendation? Want to make absolutely sure the extremely expensive procedure they said you “needed” is completely necessary? We’re happy to give you the peace of mind you need. 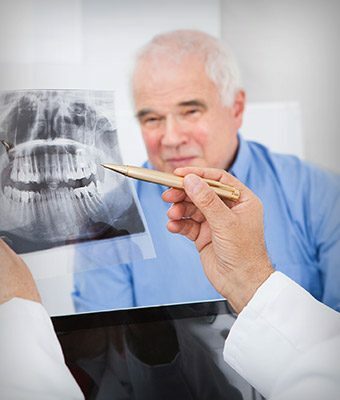 With this offer, you’ll get a free set of x-rays, oral exam, and our doctor’s assessment of your situation. We’re often able to help patients save thousands on their dental care while still achieving the same results using less expensive treatments.